View cart “Medium Gold Plated Nib” has been added to your cart. 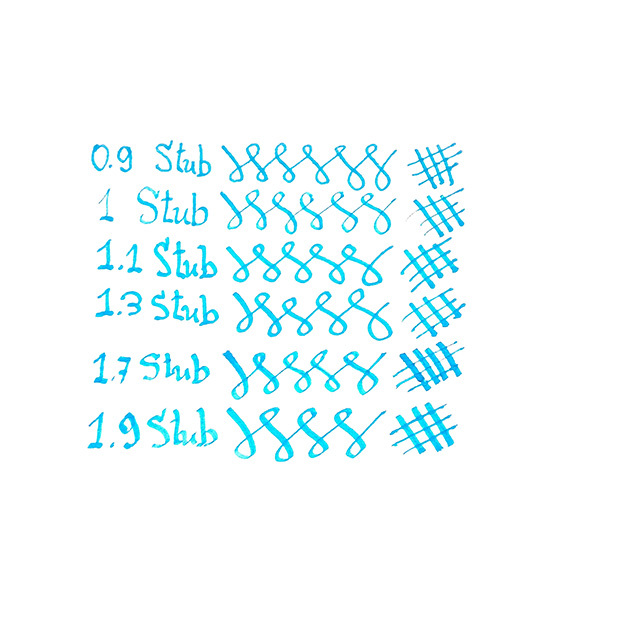 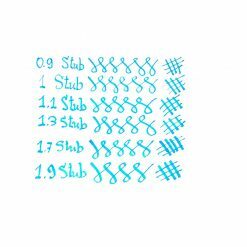 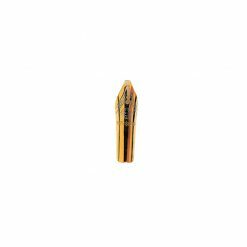 Our Custom Stub Gold Plated Nibs are exceptionally smooth steel nibs, available in the popular size #5 nib size. 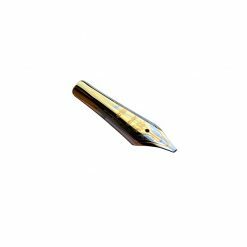 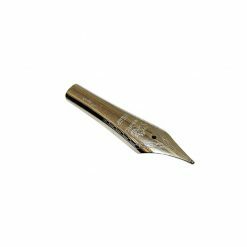 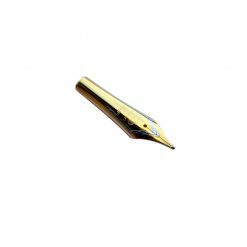 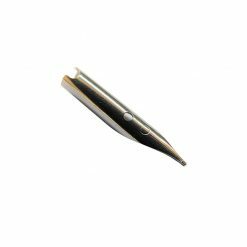 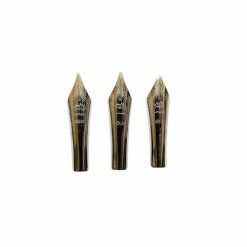 These are stainless steel nibs in silver and gold colors, that allows you to experience the pleasure of fountain pen writing. 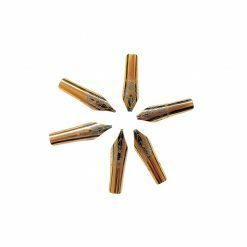 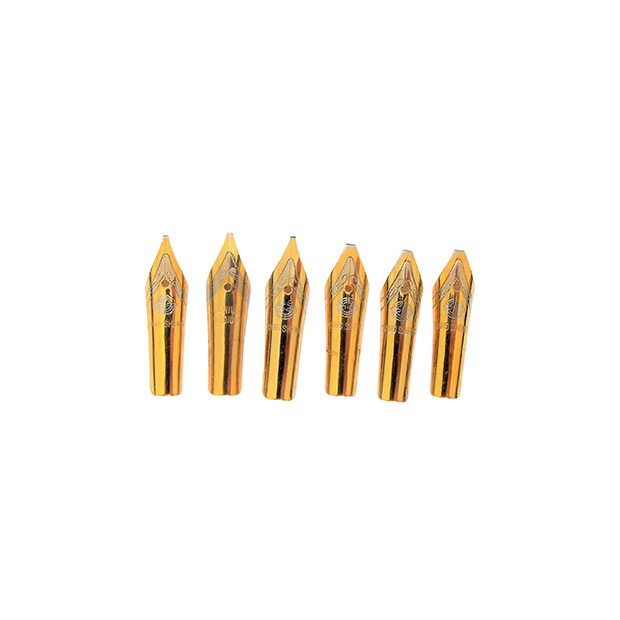 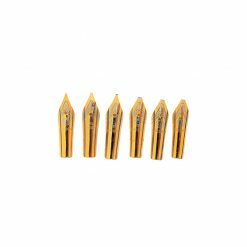 Our Custom Stub Gold Plated Nibs provide a smooth writing experience on most types of paper.